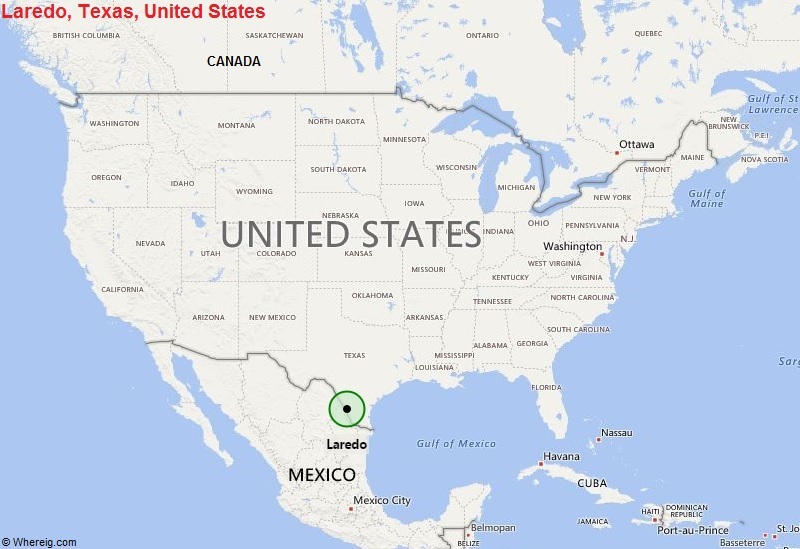 About Map: Map showing the Location of Laredo, Texas in the US. Laredo is located in the southern part of the state. It is the tenth most populous city in the state of Texas.